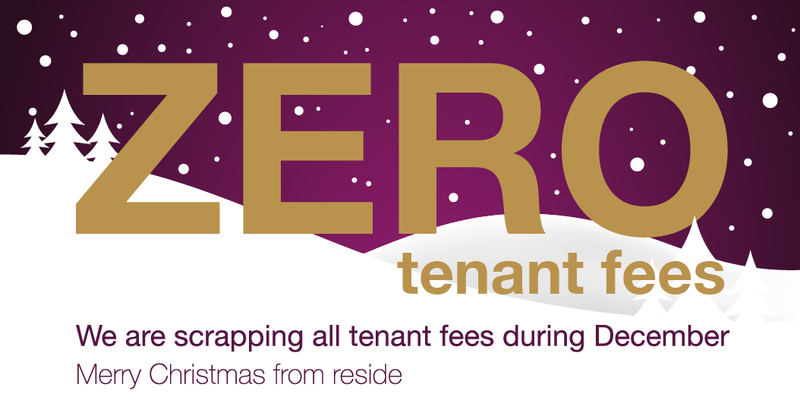 Applies to all applicants who make an offer to rent a property in December 2018, which is accepted by the Landlord, subject to satisfactory references and contract. We will start the referencing process and prepare your Tenancy Agreement as soon as your offer is accepted. You will have five working days from when you receive the Tenancy Agreement to read and approve its content and then sign and return it to us. During these 5 working days we will label the property as ‘Let Agreed’ and not accept any other offers. If the Tenancy Agreement is not signed within 5 working days, the property will be re-marketed immediately. You will be referenced by Van Mildert, a large referencing agency in the UK. After you have paid your Administration Fee, you will receive an email from Van Mildert, in which there will be a link to your own online referencing form, which you should submit as soon as possible. – An acceptable income reference from your current employer. – A positive reference from your former Landlord if you were renting. – A positive credit history check with Experian. You will also need to supply us with the appropriate documents in accordance with Right to Rent laws. If you cannot provide an adequate income reference, you can choose to pay the rent in advance or we can reference a Guarantor on your behalf. Should you choose to pay the rent in advance, you will be expected to pay in advance. You cannot occupy the property if you or your Co-Tenant’s references fail. Your Tenancy can only proceed upon the completion of satisfactory references. For this reason, any commitments you make relating to your prospective Tenancy are at your own risk.